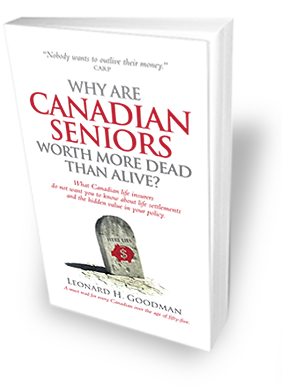 Post tagsAdvocacy DayCanadian Life and Health Insurance AssociationDonald GuloienLeonard Goodmanlife settlementsManulifeWhy Are Canadian Seniors Worth More Dead Than Alive? Wow! I would never have thought the insurance companies would do such a thing. 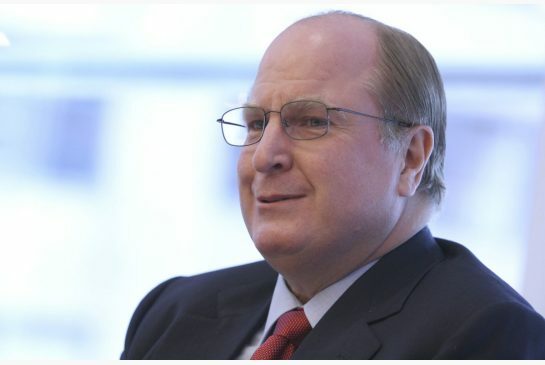 It will be interesting to see how Mr. Guloien answers all those questions. I am a senior and I care.